Joey Fitzpatrick won the FLYRA Middle School State Championship in 2013 with a meet record time of 9:48.30. A total of five boys have run under ten minutes for 3,000 meters. 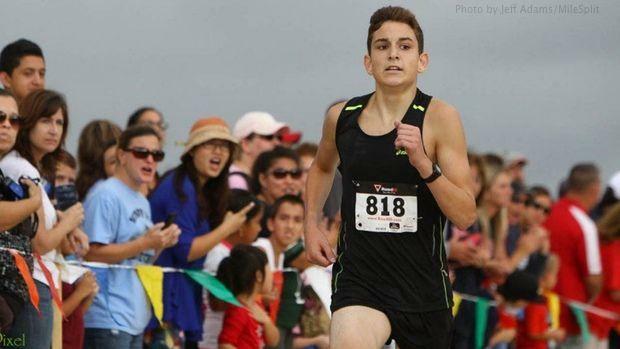 We take a look at the best middle school boys times at Holloway Park over the last four years.